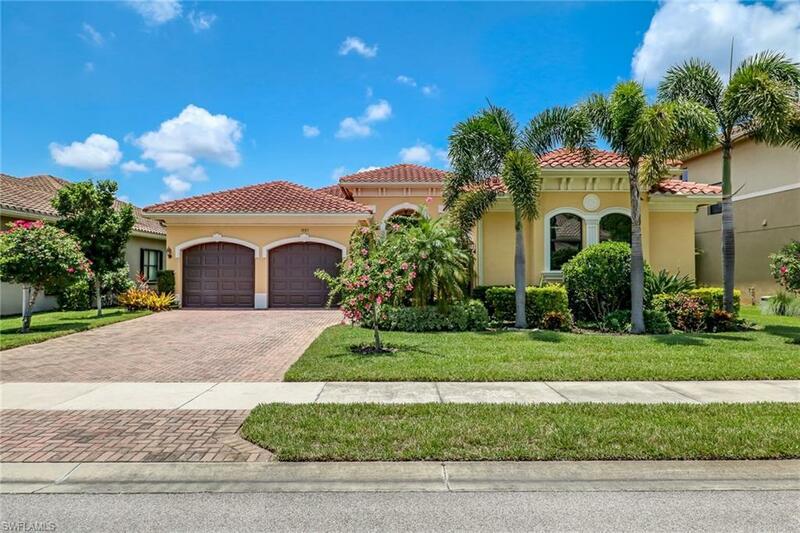 3883 Gibralter Dr, Naples, FL 34119 (MLS #218050641) :: Clausen Properties, Inc. 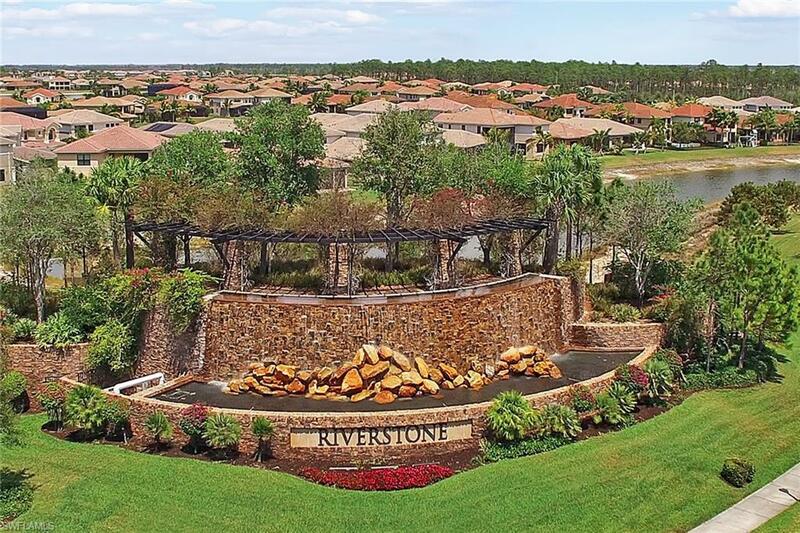 Fantastic vacation home located in the highly desirable North Naples neighborhood of Riverstone. With amenities including, a community club house, pool, cabanas, gym, tennis courts, indoor and outdoor basketball, kids splash area and playground, your Florida vacation experience will not disappoint! Fully furnished with a beautiful coastal theme throughout. This 3 bedroom plus den home will accommodate 8 comfortably. 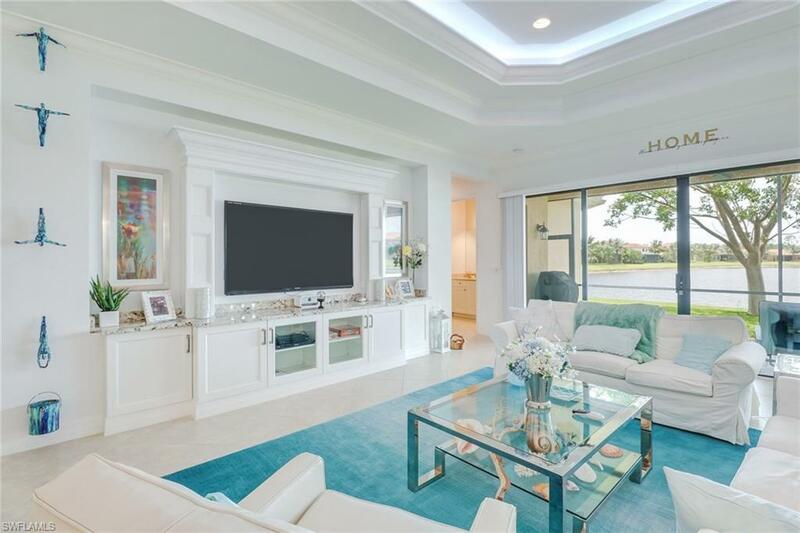 Home features include a beautifully decorated den/media room, bar, spacious kitchen and a split floor plan designed for privacy. Location is second to none as it conveniently located minutes to the best Florida beaches, shopping and dining. Seasonal Rentals Available!